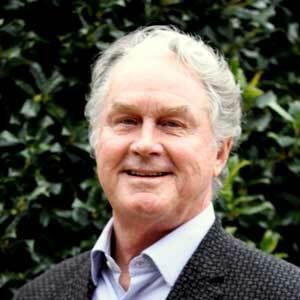 Richard Gaylord is a native of Greenville, NC and received a Bachelor of Arts from the University of North Carolina at Chapel Hill and a Master of Business Administration from the University of North Carolina at Charlotte. In 1980, following time spent in the banking and then the financial consulting business, he established Richard Gaylord Homes, Inc. Richard has remained active in home building and residential development until present with his continued involvement in Richard Gaylord Homes, Inc. Among other designations Richard holds an Unlimited N.C. General Contractors License and a N.C. Real Estate Broker’s License. In addition to his serving as Vice Chaiman for the Board of Directors of Healing Transitions, Richard is Past Chairman of the Triangle Builders Guild and Past President of the Raleigh-Wake Home Builders Association. Richard is a member of Church of the Apostles and is married to Bonnie Webb Gaylord. They have 4 adult children, Trey, Todd, Bonner and Brittain.